From the makers of NinjaFlex comes this advanced Cheetah Flex Filament. 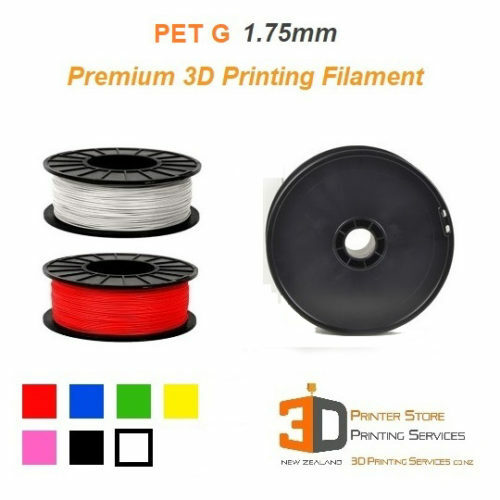 Cheetah Flexible plastic filament is very easy to 3d print on a vast range of 3d printers. 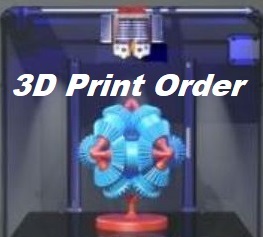 It can be 3d printed at fast speeds – around 60mms on some 3d printers! It offers very comparable elongation characteristics to the famous ninjaflex, but being much easier to 3d print. Even some entry level 3d printers are able to now 3d print flexible filament without any modifications! 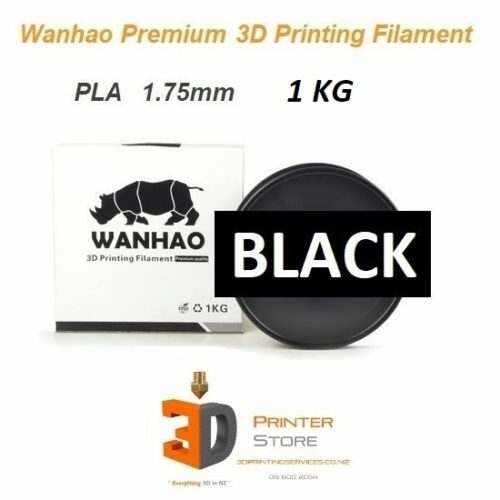 For eg, Wanhao i3 D4, Makerbots, FlashForge, Dremel, Anet, Tevo, Creality & many other reprap clones will be able to print with this material more reliably than standard NinjaFlex. 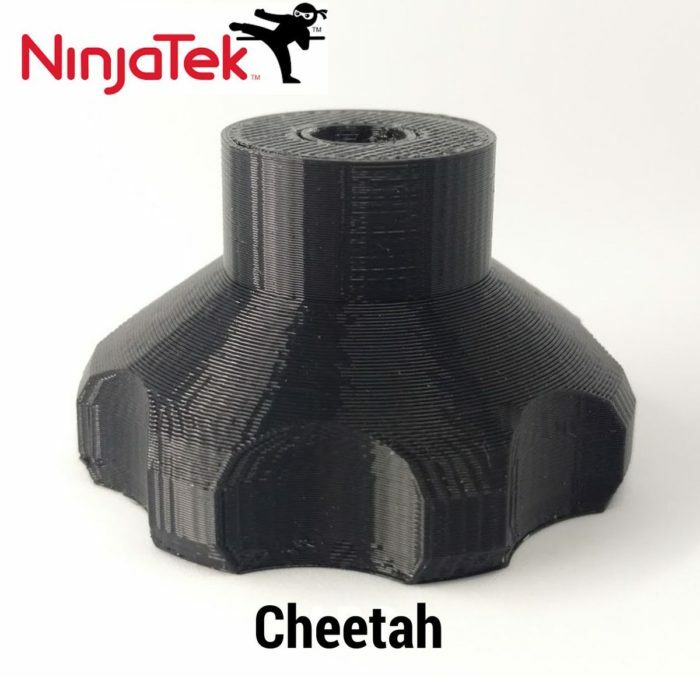 NinjaTek filaments are TPU. All TPU are a type of TPE. So NinjaFlex & Cheetah are both TPE – part of the Polyethylene family. 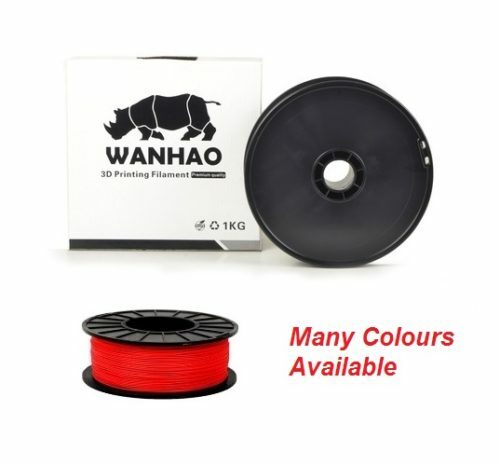 0.5 Kg roll of 3mm Flexible plastic filament in Black colour. 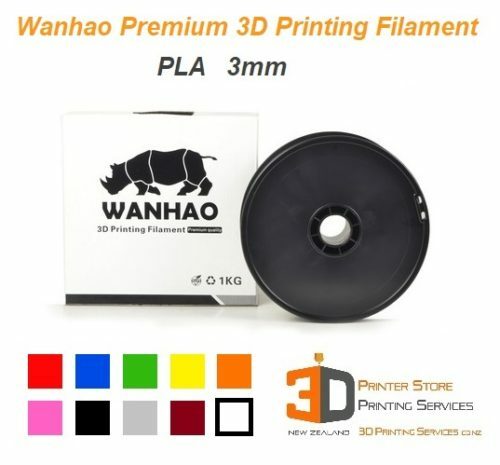 Also available in 1.75mm filament diameter, please see other listing. 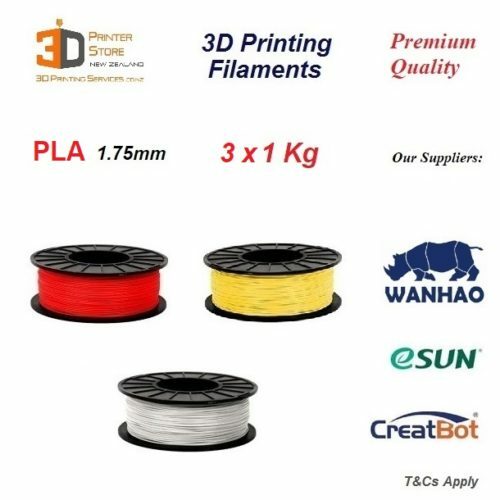 This is the ideal First Flexible 3D Printing Filament for users who are new to Flex filaments. With a 95A Shore hardness rating, Cheetah is formulated to work easily & at faster speeds. For eg, you can 3d print Cheetah at 40mms on most 3d printers whereas with NinjaFlex you would usually be limited to 20mms on a similar 3d printer. Cheetah is incredibly strong, has very high surface abrasion resistance & is still classed elastic. While it may not elongate as much as NinjaFlex – it is still a stretchy material that simulates PolyEthylene very nicely. It is an ideal first flexible material for designs where you need flexibility without wanting excessive expansion & elongation. If you want rubbery stretchy prints, then please see our NinjaFlex filament. 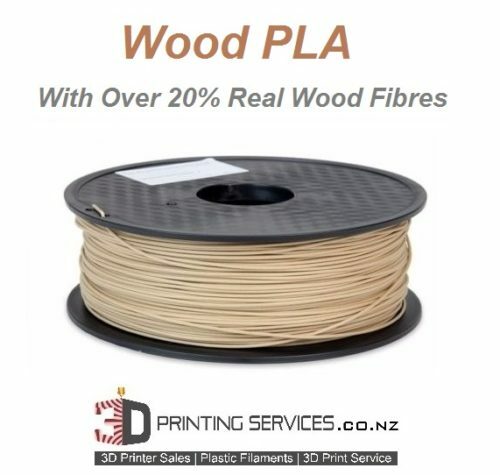 3D Printing Services is an authorised seller of NinjaTek materials include NinjaFlex & Cheetah in New Zealand. 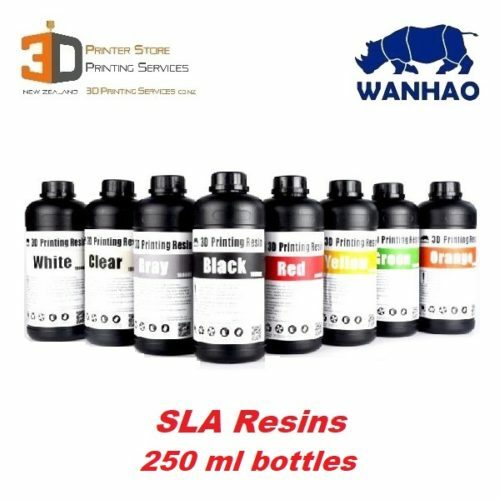 We buy fresh stock in small batches frequently. We store our filaments carefully thus minimising exposure to moisture & elements. We go through lots of it so most rolls are quite fresh.